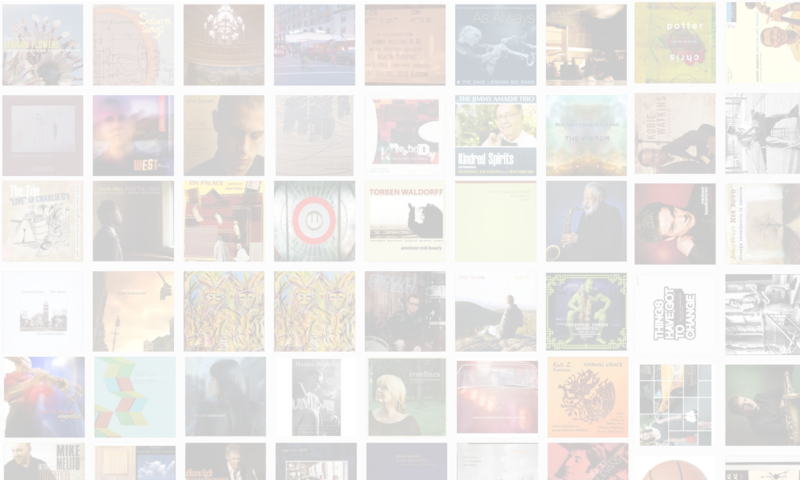 Jason Crane interviews saxophonist Joel Frahm. Frahm is one of the busiest saxophonists on the scene today. You’ll find him on recordings with pianist Brad Mehldau, vocalist Jane Monheit, trumpeter Avishai Cohen, drummers Matt Wilson and Pete Zimmer, and the Waverly 7. His fourth record as a leader, We Used To Dance (Anzic Records, 2007), brings together a classic rhythm section that played with Stan Getz on some of his final recordings: pianist Kenny Barron, bassist Rufus Reid and drummer Victor Lewis. 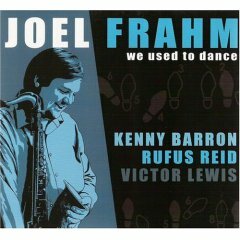 Frahm wrote many of the tunes on the record and also paid homage to those Getz recordings with tunes such as “Joanne Julia.” Frahm calls himself a musical chameleon, but his own personal tone and approach shines through on We Used To Dance. Pingback: The Jazz Session » Happy birthday, Joel!